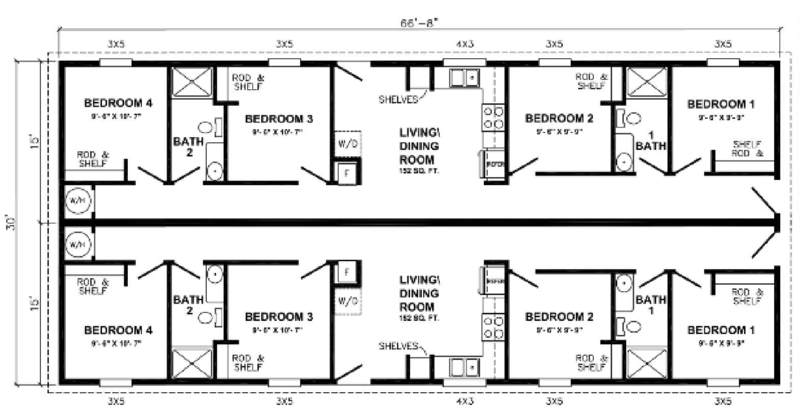 Ferris Homes designs and has for sale affordable farm field worker housing in Northern California meeting State and Federal Government Grant programs. 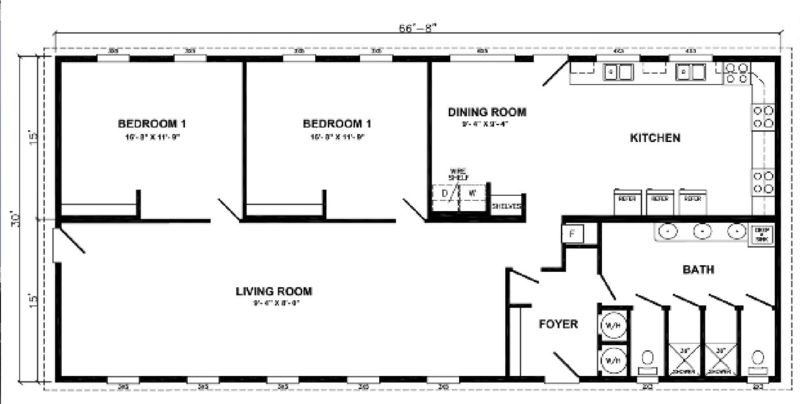 We offer housing for 2, 4, 6, 8, or 16 workers. 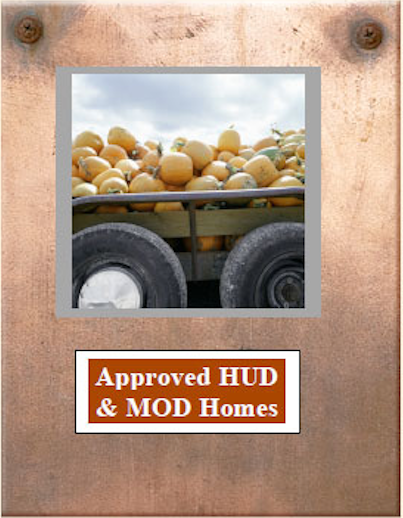 Ferris Homes is a California manufactured home dealer that designs and builds rural housing and farm/field labor housing approved by HUD or MOD and meet State and Federal Government Grant programs. 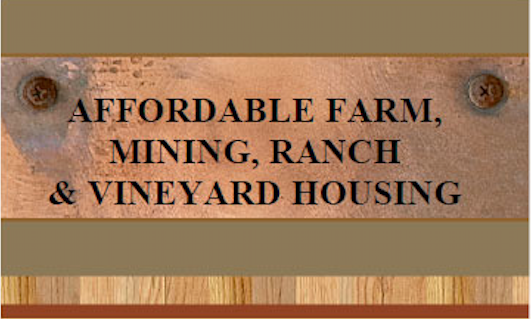 Rural housing for wineries and ranches is important today in order to offer adequate housing for laborers vs. older inadequate housing of the past. Especially important are the possible grants available out there offered to help finance expenditures like worker housing. Below is the basic program description and link that Ferris Homes can help address your farm/field worker housing needs. 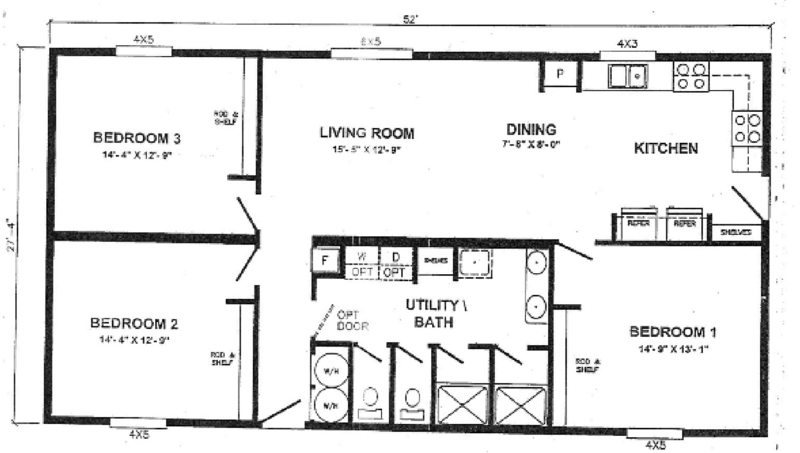 Affordable Farm Field Worker Housing in Northern California can be built by Ferris Homes. Click here: Program Description. The Farm Labor Housing Loan and Grant program It provides affordable financing to develop housing for year-round and migrant or seasonal domestic farm laborers. Funds can be used to construct housing, day care facilities, or community rooms; to pay fees to purchase durable household furnishings; and to pay construction loan interest. 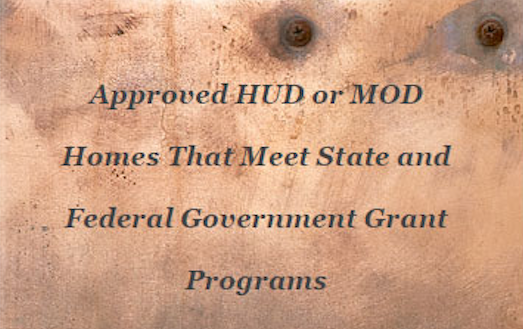 To find out more about these programs check with USDA Rural Development Programs & Services in your area. Ferris Financial Group, Inc. draws upon the combined expertise of our staff, project team and our manufactured home partners to create the most attractive and comfortable manufactured homes throughout Northern California, including such cities as Pleasanton, San Leandro, Concord, Livermore, Modesto, Calistoga, Napa, Santa Rosa, Sonoma, Tracy, San Jose, Sunnyvale, Redwood City, Morgan Hill, Novato, and San Rafael. Counties include Contra Costa County, Alameda County, Stanislaus County, San Joaquin County, Santa Clara County, Sacramento County, Napa County, Sonoma County and Marin County to name a few. Contact Ferris Financial Group, Inc. if you'd like more information on designing and building your new manufactured, prefab, factory built or modular home.